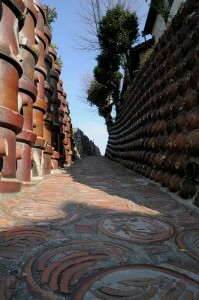 It is a ranking of “the traditional ceramic towns where fun to walk around”. There are 3 blocks; South Area, Middle Area, North Area. These ceramic towns have Japanese old structures and the sceneries are beautiful. The number 1 from the South Area, Arita ware town is a perfect for shopping, sightseeing, and to experience ceramic. The second ranked Seto from Middle area produces pottery and porcelain both. There are dozens of ceramic stores along with a river. It’s also a good gourmet town. The number 1 in the North Area, Mashiko has many younger ceramicists. There are chic designed ceramics increasing in this town. 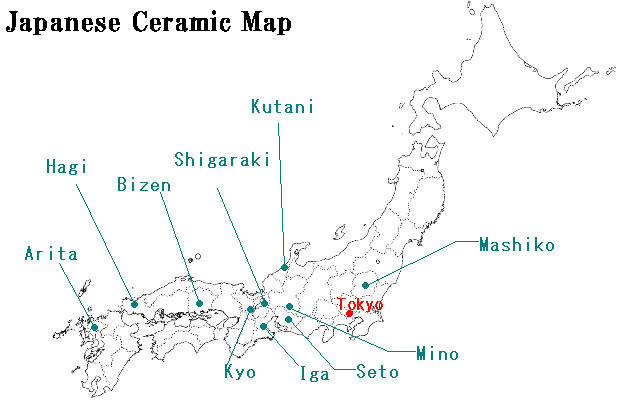 Japanese Ceramic Map: the ceramics that japanstyle introduced so far.